Second in the new series featuring DI Ian Peterson. 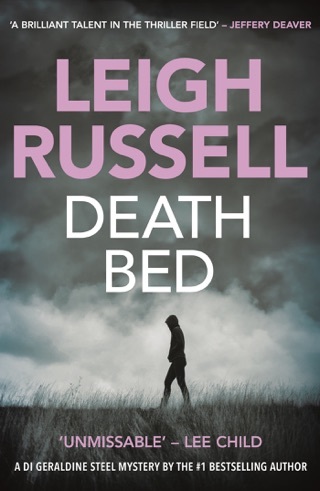 When a man plummets to his death from a balcony at York races, his wife and brother become suspects in a murder enquiry. Meanwhile Richard is being stalked by a killer issuing death threats. 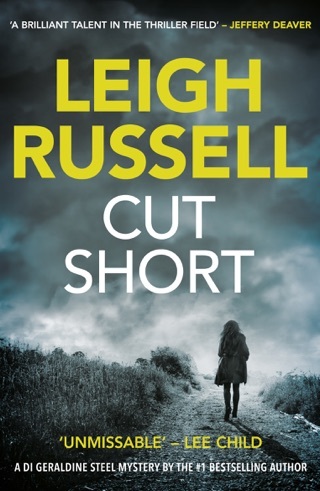 Richard is reluctant to go to the police, for fear his own dark secret will be exposed. 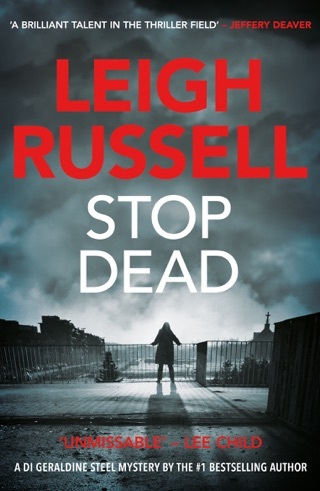 ‘Why did he die?’ and ‘whodunit?’ will echo through your mind for the most part of this novel. 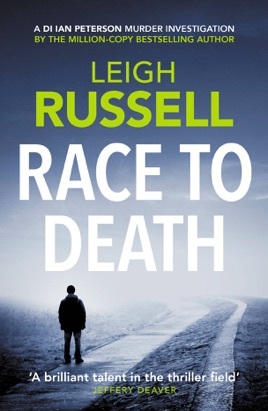 In attempts to suss out the possibilities surrounding the initial death at the races (mentioned also in the blurb), you’re forced to dismiss each conclusion you reach as the plot branches out into further sub-plots, and the situation continues to enter new depths. The significance of the title becomes apparent from the very beginning; but as a reader, you are quite literally in a ‘race’ to complete this book to fathom the reason behind this death. Each chapter divides and follows the thoughts and activities of the central characters- structured in a fashion that is similar to how scenes of a film or perhaps a television drama would be shot. This certainly aids in appealing to the visual senses of the reader. The descriptive, sometimes visceral narrative [‘his lips seemed to be frozen. 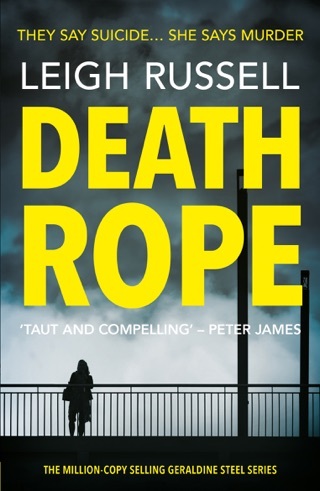 His tongue felt thick…his neck rigid.’], gives the reader a nearly omnipresent insight into the sequence of events, though Russell paradoxically manages to leave the reader just as clueless and curious as to what exactly is going on as the story’s detectives, which ultimately succeeds in keeping you on edge for the entirety of the book. 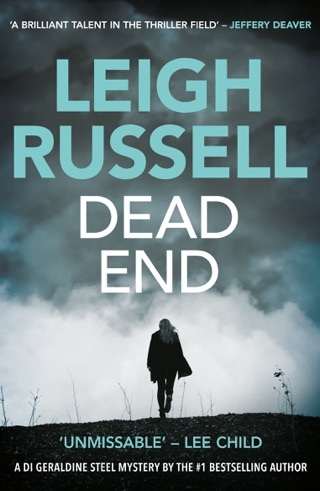 Yes, without revealing in so many words the mystery surrounding the initial death, and the subsequent series of crimes that follows soon afterwards, the ending is somewhat of a deus-ex-machina, and quite frankly, does not live up to the promising thrill that the rest of the book offers. 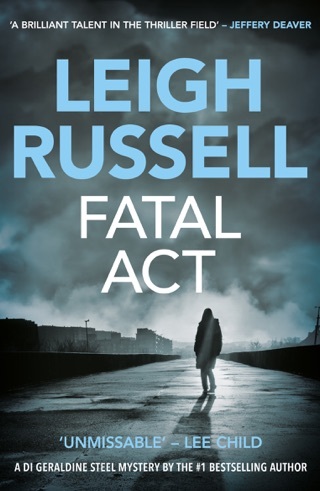 Nevertheless, the investigation was undoubtedly exciting to follow, and if you are a fan of suspense-fuelled crime fiction, Russell’s novel is one that will almost certainly satisfy most of your expectations of such titles under this genre. I would personally rate this book 7/10.